You don’t have to be gifted to be a great credit collector. All you need is a desire to learn from the best.. . . and that’s the level of expertise this exhaustively researched volume puts right at your fingertips. 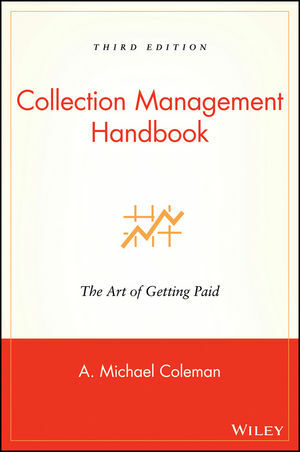 The Collection Management Handbook puts you on the fast track to becoming a debt recovery dynamo. Drawing on actual cases from the collection industry’s top achievers, this expanded edition redefines collection methodology. Focusing on multiple avenues of strategic creditor recourse, it goes beyond yesterday’s dunning notices, showing you how to extract money from the most hard-to-reach nonpaying customers. A. MICHAEL COLEMAN is a paralegal and accomplished bill collector. He has authored countless articles and the bestselling book The Art of Getting Paid. Chapter 1. A New Collection Science Is Born. Chapter 2. Oratory and Advanced Communication Skills. Chapter 3. Selling Psychology Applied to Collections. Chapter 4. Advanced Collection Techniques. Chapter 6. Suing in Small Claims Court. Chapter 7. Making Your Debtors an Offer They Can't Refuse. Chapter 8. Skip Tracing and Asset Searches. Chapter 10. Enforcement of Money Judgments and Investigatory Skills. 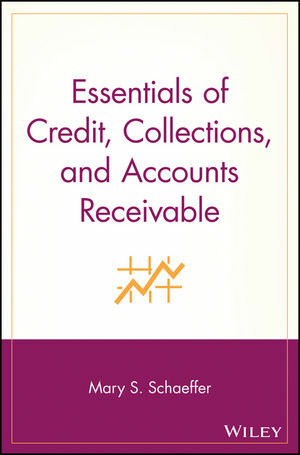 Appendix: Accounts Receivable Proficiency Exam.